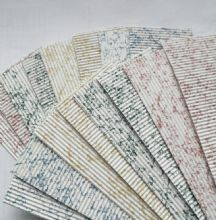 Corrugated Card in Marble, Plain colours, Gold & Silver. 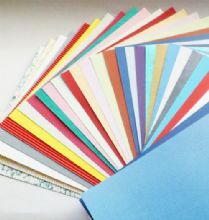 Mixed pack of Textured papers for Toppers or Scrapbooking. 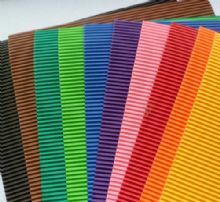 Corrugated card 10 x A4 sheets x 10 different colours. 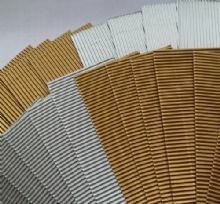 Gold / Silver Corrugated card. 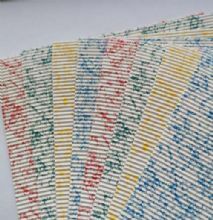 20 strips. 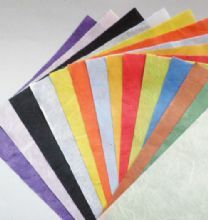 Mulberry Craft Paper. 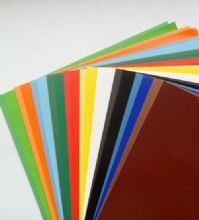 14 sheets A5. 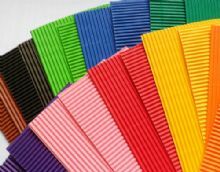 Colours as pictured.